As the state’s top softball teams prepare for and head to nationals, several have stood out above the rest when it comes to Jersey girls playing ball across the Garden State. 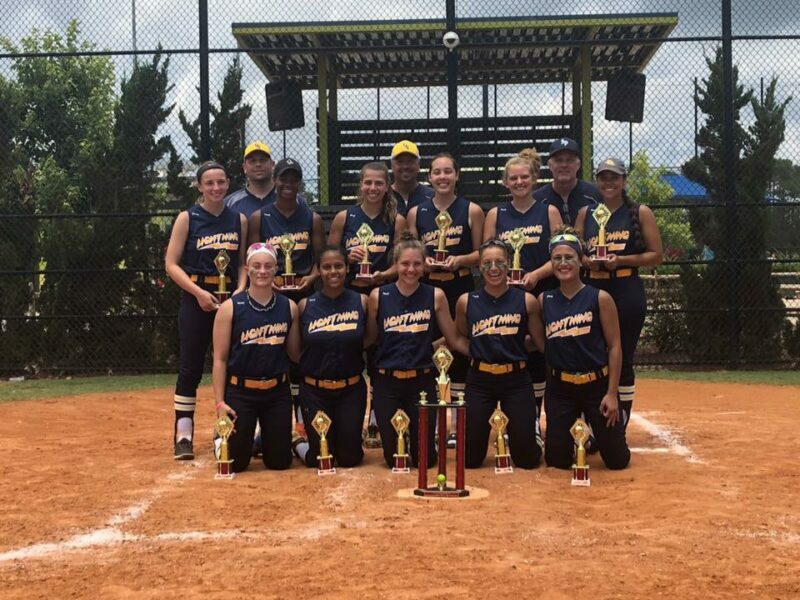 Central Jersey Lightning Gold…1143 pts. No rankings as there are not enough teams competing at the 16U A Level. North Jersey Vipers White…1327 pts.